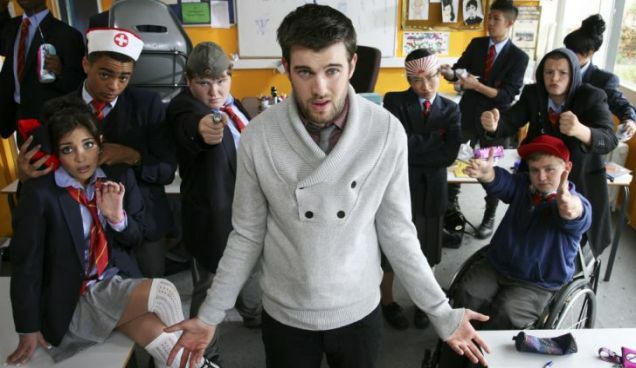 BBC Three will premiere all scripted comedy on the iPlayer from the end of August. 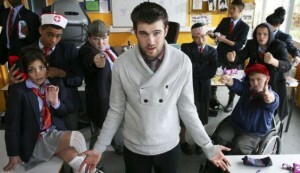 Kicking off with the second series of Jack Whitehall’s Bad Education, viewers will be able to watch BBC Three comedies on the iPlayer seven days before they are broadcast on TV. In February, the BBC announced a separate trial which will see it premiere 40 hours of programming from other BBC channels on iPlayer, including Peter Kay’s Car Share. Zai Bennett, Controller of BBC Three, said: “BBC Three audiences are digitally savvy, and view our programmes in a number of different ways online and on the go.